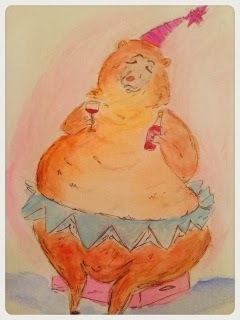 The talent and diversity of the Disney Hipster Melange never ceases to amaze me. 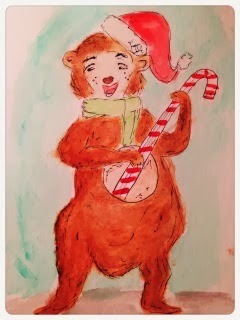 And our Twitter friend Lauren (@LeRidiculous) might be among the most amazing. 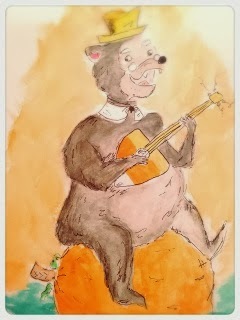 Here are a series of whimsical water color painting depicting none other than Frontierland's own Country Bears! 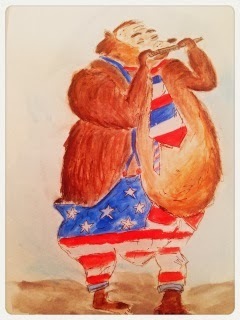 Not only that…but they each represent a different holiday. THIS IS AMAZING. So amazing right!?!? I'm pretty obsessed with these…and seriously can't wait until Lauren does some more! 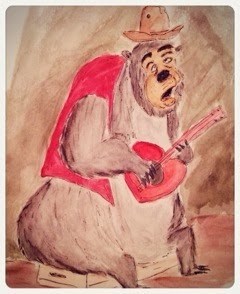 (hey…there are a LOT of Country Bears) If you want to see more of Lauren's awesome work go visit her Tumblr page! That Trixie one is ADORABLE. Obviously, to a few, this preferred standpoint could likewise be seen as an inconvenience. It is conceivable to mix hues that one didn't expect to mix.